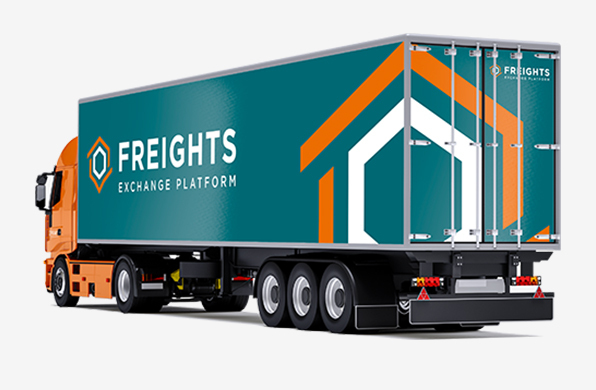 Freights is an innovative platform linking transport and intermodal companies while also facilitating the entire operation of a business. 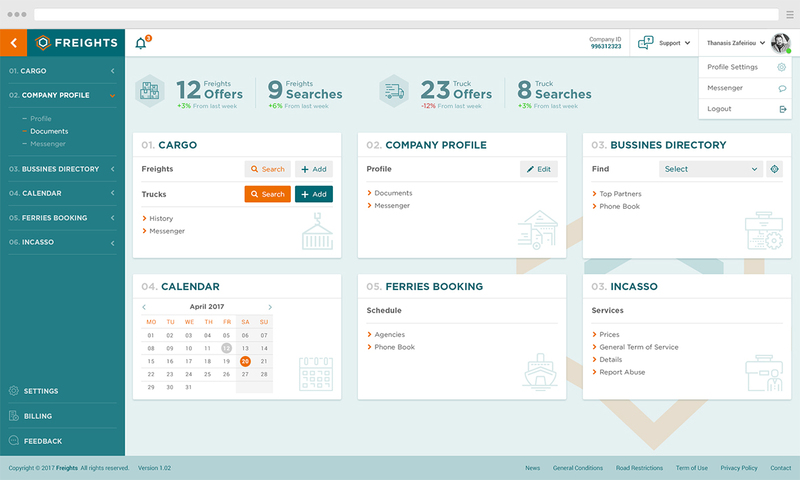 Freights enables a company to register its profile by recording its fleet and the services it provides, and thus look for new partners based on the destinations they serve. With an easy registration every conveyor company gets direct access to schedules and freights to any destination! 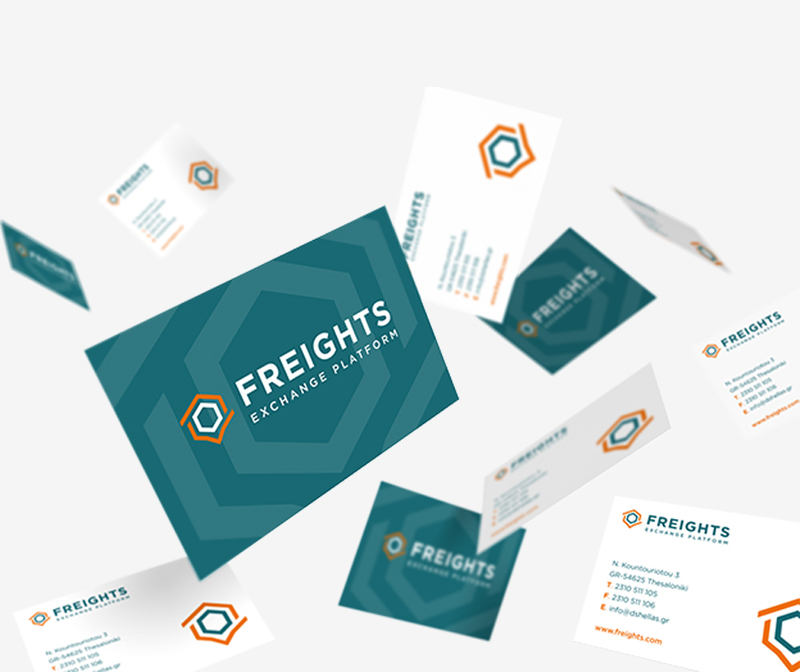 For Freights, we designed their overall corporate identity. 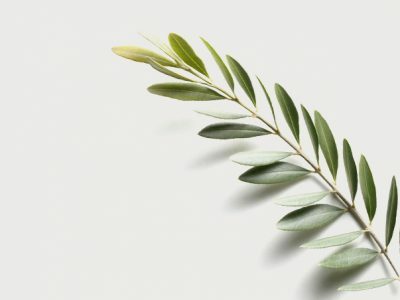 Our goal was to promote the philosophy of the company and make it stand out from the competition. 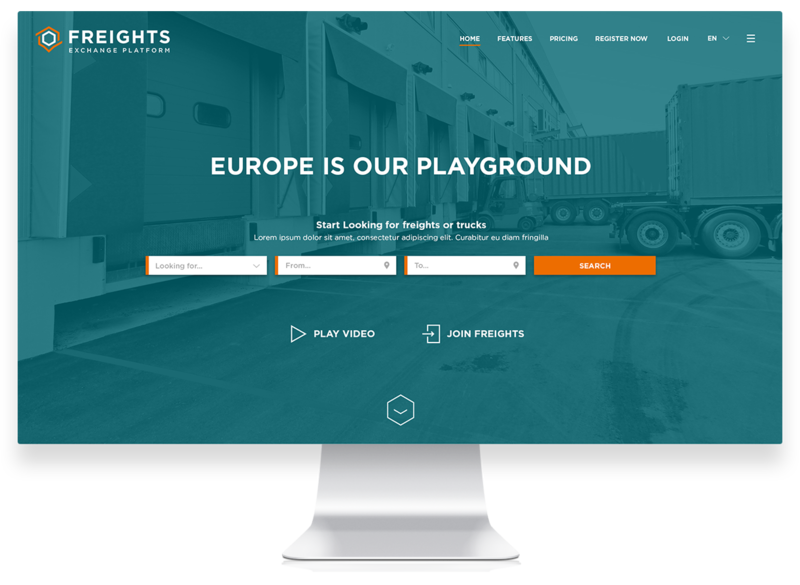 However, the most important part of the project was the design of the interface for the entire application of Freights, where requirements, specifications, and complexity were high. 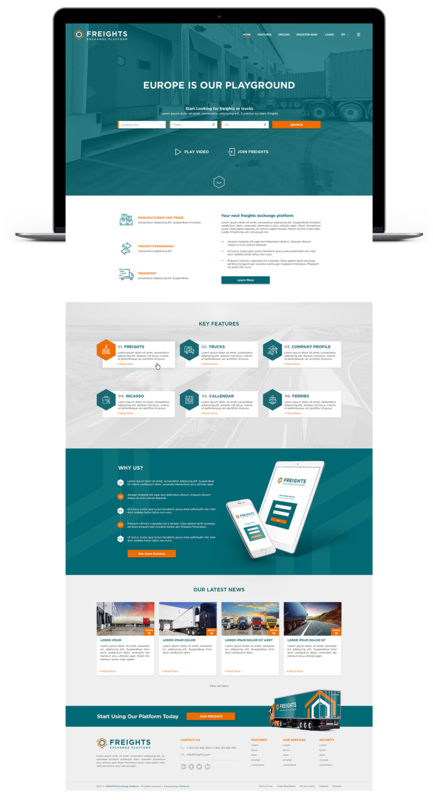 Particular attention was paid to responsive design for tablets and smartphones.